It's such a great song, why didn't anyone add this song before on AOTY. 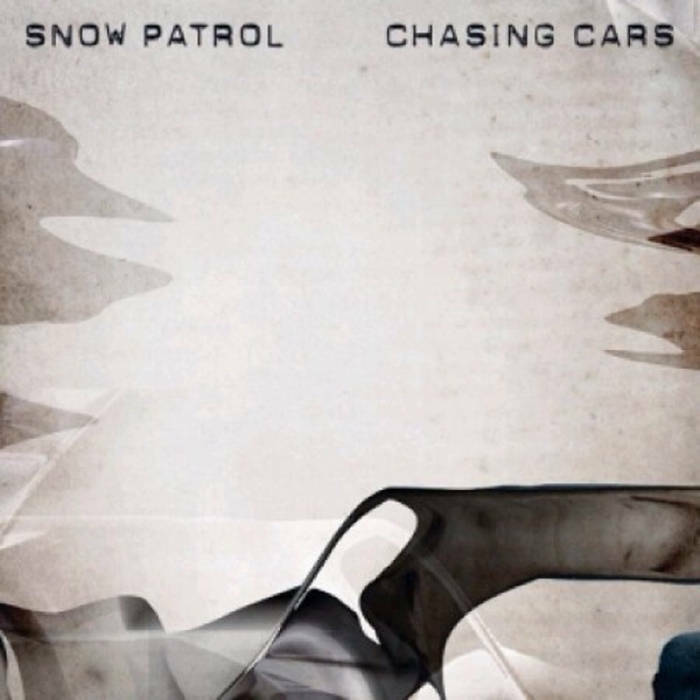 Purchasing Chasing Cars from Amazon helps support Album of the Year. Or consider a donation?